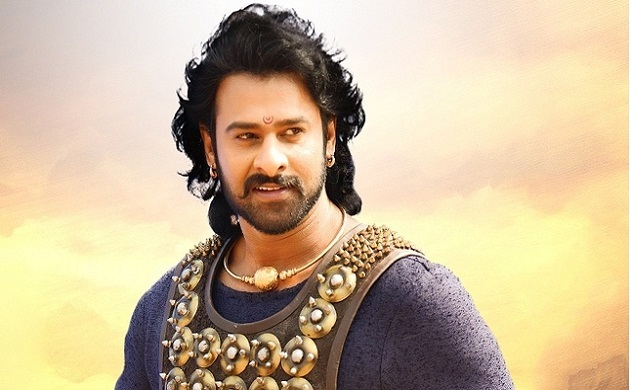 Star Prabhas just joined Instagram and in no time, he got around 7 lakh followers quickly. Actually, he is known as quiet shy and introverted person. But, he joined the social media website to connect to his fans. Bahubali star has not yet uploaded any image. This made all the fans wondering that if the account is fake or the official one. But after that, his manager shared the link of the account as his official account. After which people are relaxed now. He has now more than 7 Lakhs followers without posting a single pic in the account. This is one of the rarest record on the name of Prabhas. His official Facebook page likewise has a huge fan following with 10M followers and likes as well. As of now, Prabhas’ is shooting for his multi linhual film Sahoo which will release in August this year. Bollywood actress Shradha Kapoor is playing the lead heroine in the movie. He may post about his movie in his first post on the platform.